The Monument V2 will be announced to the public on Monday, March 18th. At up to 15W RMS, the iRig Micro Amp is louder than you'd expect and covers a range of tones, with 3 custom-voiced analog channels: clean, drive, and lead. 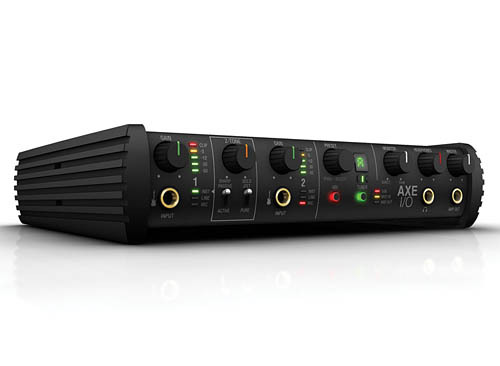 But iRig Micro Amp's real magic comes from the included high-quality connection to your iPhone, iPad and Mac/PC. Jam through 10 amp and 26 stompbox models with the included AmpliTube app, plus 9 amp and 10 stomp models from AmpliTube 4 on Mac/PC. Ever wonder how your favorite recordings seem to leap from the speaker, with vocals that magically float above even a dense background track? That's compression. HypeMiC features studio-quality analog compression that's easy to use and brings the magic to your vocals, voice-overs, instruments, percussion, and podcasts - anything you record! With HypeMiC and your iPhone or computer, you can make amazing recordings on the go. The HD Series bass combos pack Hartke's revolutionary HyDrive speaker design into a sleek combo design ideal for bedroom practice/jam sessions and small rehearsal spaces, and capable of greatly enriching your low end tone. The HDs also maintain Hartke's commitment to producing high quality bass amplification with exceptional durability. 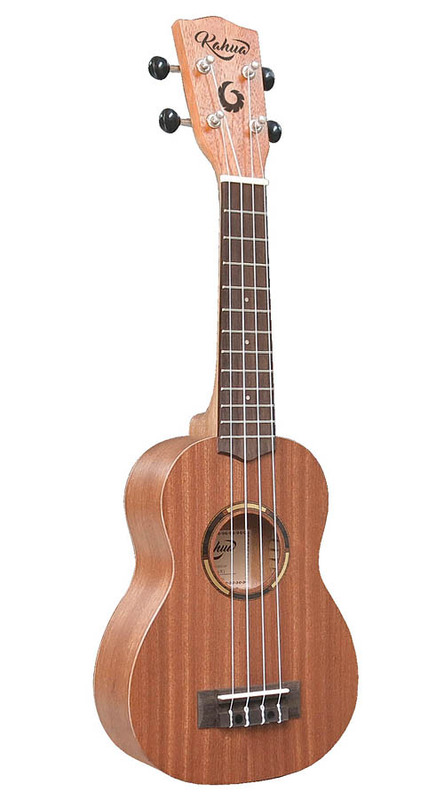 Constructed of superior quality material for the best sound, Kahua ukuleles come equipped with 4 high quality Aquila nylon strings - G, C, E, A. Each ukulele is expertly crafted from environmentally friendly wood and makes an excellent interactive classroom instrument for students and teachers. Discounts up to 20% off are available for the following items through March 31st as a sell-through credit.